We’re all waiting for full disclosure, and though it might not happen as we expect it to – a full public dump in WikiLeaks, or a ceremonious announcement from a prominent world leader notwithstanding, there are several reasons we may be able to expect a more complete picture of the secrets that have been kept from us for possible millennia. 1. Whether it Was or Is His Intent, Full Disclosure May Occur Due to Donald Trump’s Presidency. Clinton baited us with disclosure through comments made by her campaign manager, John Podesta, but she also said she would not do anything to compromise national security. This is a very large umbrella which could have protected the political stance of the elite, who have, to date, kept full disclosure from happening. Trump may not be the favorite, and he is certainly an easy target for mainstream media, but he may inadvertently allow full-disclosure type leaks to occur since he is (seemingly) not controlled by the ruling class, Illuminati bloodline families. 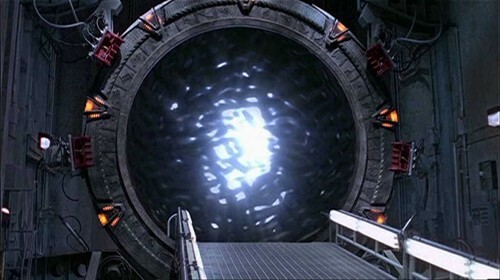 Stephen Basset, the executive director of the Paradigm Research Group (PRG) and the self-proclaimed “only registered UFO and alien disclosure lobbyist” in Washington, claims that President Obama may open UFO files as one of his last acts before leaving office. His time is running out if that is the case. Anonymous military whistleblowers are pushing for disclosure regardless of who is in the presidential seat for some time now, thereby always pushing it toward a more pressing timeline. Since we now have access to a secret memo showing that JFK demanded access to UFO files 10 days before he was shot down in Dallas, Texas, and American Intelligence Officer, E. Howard Hunt, says Kennedy was killed for wanting to disclose an alien presence, it is clear that any president who demands access to above-top-secret intel might be disposed of. In the very least, Trump could inadvertently allow full disclosure due to treaties (signed by President Eisenhower) that our current shadow government have honored which may about to become null and void. As the mainstream press continues their war against ‘fake news,’ they keep losing credibility. Smoking gun proof is probably sitting in someone’s attic somewhere, but the press can no longer contain it if it goes viral. The Internet is the great democratizing factor. It has already given the world access to thousands of UFO sightings. Some of them are clearly hoaxes, but most of them are clearly flying objects with technology that does not match Earth-bound ships. Some of these could have been reversed engineered (which is a whole set of disclosures right there, since thousands of patents are kept ‘classified’ right now for national security purposes. Many more are likely from other solar systems, and are used by civilizations which are far more advanced than our own. While the Russians are not innocent in the game of keeping secrets – the Ministry of Defense was working on creating super humans with paranormal abilities using ET interaction during Soviet times – they have far advanced general disclosure of UFOs, advanced technology, and other disclosure-related topics. As military industrial contractors reach their golden years, many are compelled to share what they know with the public. Previously they may have feared to share top secret information to protect their lives or the lives of their families. 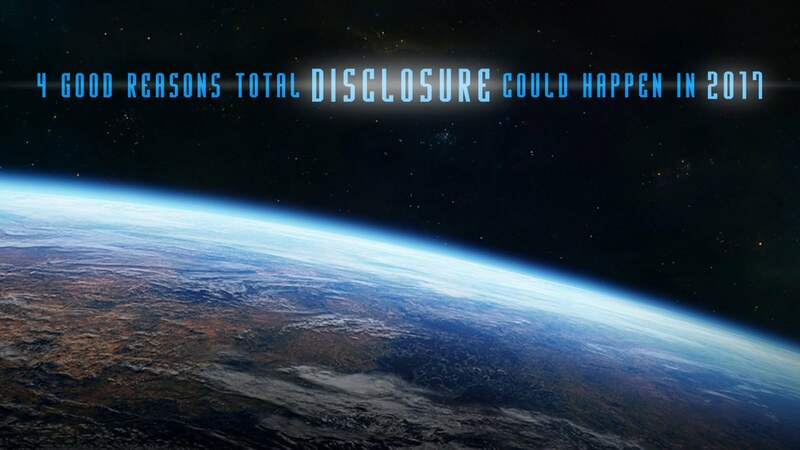 One recent whistleblower that has come forward, an ex-soldier, reports that 500 military men saw UFOs at Roswell. His report was made to the Mutual UFO Network (MUFON), the world’s officially-recognized body for recording such sightings. The man, currently remaining publically anonymous, is now at least in his 60s, and broke a 44-year silence over the incident by reporting it to MUFON. Former Lockheed Martin engineer, Boyd Bushman made a deathbed confession that humans had indeed been in contact with aliens. Another contractor, Don Phillips who worked for Lockheed Martin Skunkworks confessed similarly. He speaks more in depth of technology we have received from extra terrestrials.